One of our greatest joys is hearing about our Three-Day School students’ progress and successes. In 2018, we’ve heard from proud club champions, scholarship recipients, completely-re-born wedge players and many golfers who are thrilled to be competitive again in their weekly foursomes. 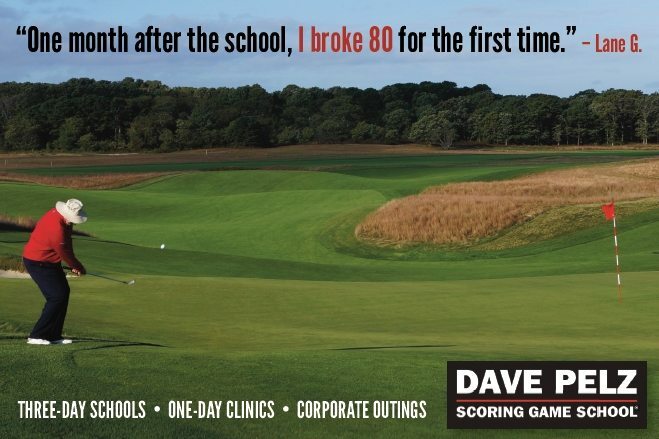 One of Dave’s professional students even earned his first green jacket at The Masters this past April. Let’s write YOUR success story in 2019. Spend three days with our expert instructors and make your pitching, chipping, putting, sand and wedge plays skills the reason you’re shooting the scores you’ve always wished you could. 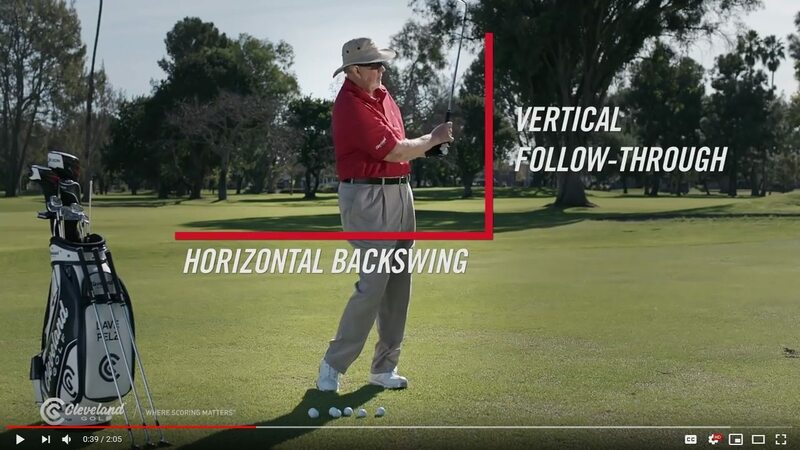 If this Dave Pelz video tip on a multi-purpose way to pitch helps your game, imagine what THREE FULL DAYS of focusing on YOUR SCORING SKILLS will do for you! For a limited time, we’re offering an exclusive discount on Three-Day Schools and One-Day Clinics. ** Enroll before midnight on Dec. 21, 2018 and receive a 15% discount on Enrollment in a Three-Day School that is scheduled between now and 2/28/2019 or $50 off the price of a One-Day Clinic (U.S. locations only). Use Promo Code “Birdie” at check out. This offer is not valid (and may not be combined) with any other Pelz offers or discounts. 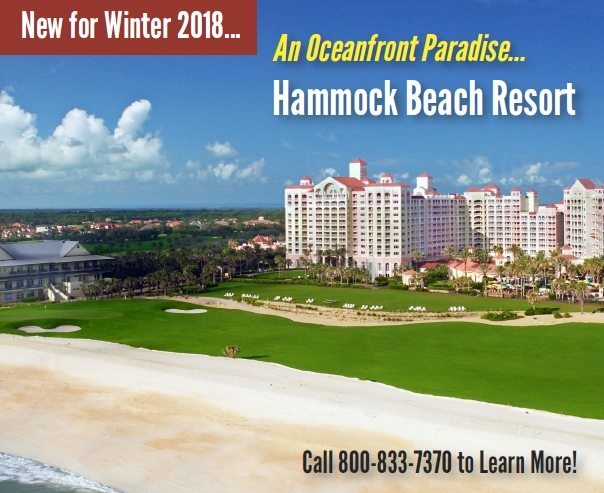 We look forward to seeing you at an upcoming school at one of our luxury host destinations in California, Florida, Texas, Georgia, Arizona or Mexico! If you believe this has been sent to you in error unsubscribe here. © 2018 Time Inc. All rights reserved. Golf.com may receive compensation for some links to products and services in this email.